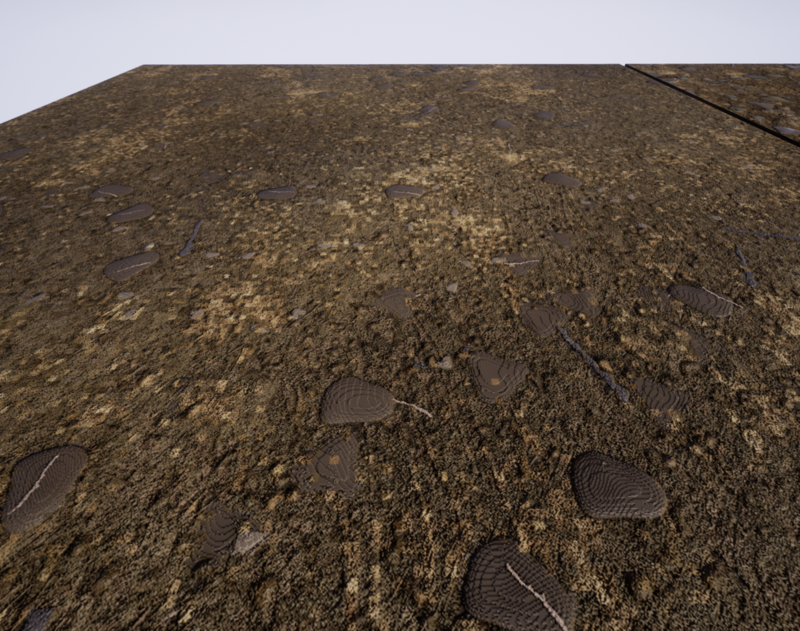 Hello, I just finished following the dirt ground tutorial from Allegorithmic's Youtube. Everything was going smoothly, however when I brought the .sbsar file into UE4 using the Substance plugin, I noticed some bad artifacts. 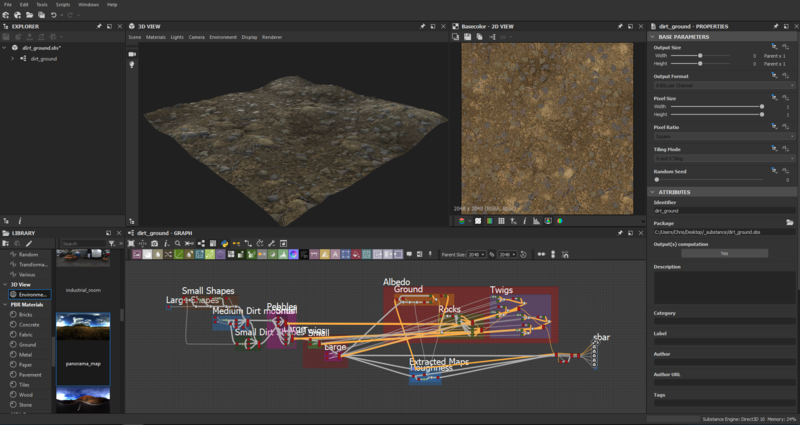 This is also happening on other materials I export as well. What I find interesting is the normal .png export seems perfectly fine, but the .sbsar export is really bad. 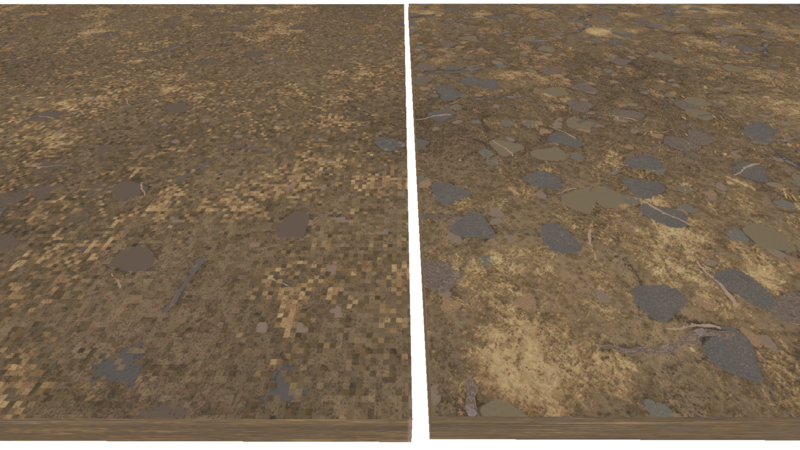 Here is the base color view, left is from the .sbsar and right is just the normal .png textures. and here's a screenshot of my graph settings. Whelp, I upgraded to the newest engine (4.21.2) and everything seems to be working again. Really not sure what was happening before, but It's all good right now. Wish I tried that before making this thread.